Button mashing may have saved you in Marvel vs. Capcom but it won’t do you much justice here. Luckily, input precision isn’t at the forefront of Injustice’s fighting system. 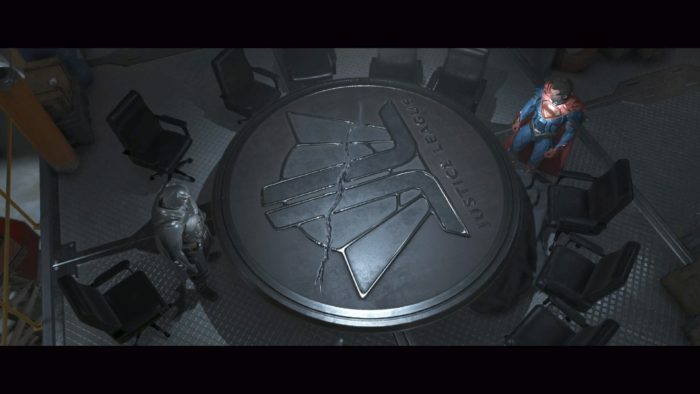 Where timing is essential to landing any combo in other fighters, Injustice 2 goes down the inputted commands like a list and will dish out whatever you put in. As long as you can put in the right commands (whether it’s a second or two behind) it’s going to come out successfully.